Type ‘How-To’ in the Google Search box and see the large number of suggestions it throws up. It could be that it is among the most common type of all queries, or it could be that we all want to learn something new. If you continue with the ‘how-to’ search, be also assured that you will get some videos in your search for answers. A few, most definitely will be from YouTube because it happens to be the largest sink hole for videos on the web. But the organization of YouTube videos into channels saves the videos from disappearing into the great muddle. Channels are assigned automatically, but there are only some which truly standout as great learning resources. Which are some of the better “How-To” YouTube channels? Let’s find out. Expert Village and eHow are now one and the same. eHow is one of the web’s more definitive resources for how-to articles and videos. The topics range from Arts & Crafts to Weddings & Parties. 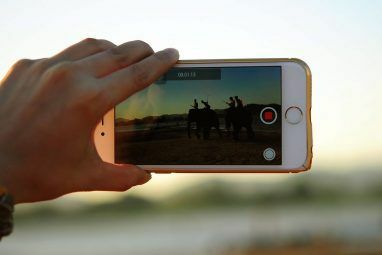 The video channel has about 141000 subscribers viewing 150,000 high-quality videos produced by experts and community members. A glance at the tech section revealed a lineup of 1400+ uploads. Howcast is another excellent source for fun YouTube videos with a serious ‘how-to’ angle. The gaming channel in the Howcast network seems to be the most heavily populated and subscribed. Though the more gadget oriented would head for the Howcast Tech & Gadgets channel which shows how to go about with gadgets of all kinds. The Howcast network has a total of nearly 7700 videos across categories. Something like a ‘How to Recognize Freaks, Geeks and Dirty Old Men’ could grab your attention. Especially when you see that it’s a how-to in internet safety. 175 million views of its 2200+ videos is quite impressive for this educational video site. The mother site has around 60,000 videos on a broad range of topics from Family & Education to Technology & Cars. The website will push you back to the YouTube channel. 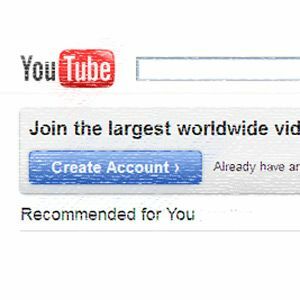 The YouTube channel is all about what an ideal how-to site should be – Hacks, cheats, pranks, games, fun…things to do around your house with little/no money. We all could find some nasty project among the 195 videos on the channel. How about – How to Cheat On Any Test! Chris Pirillo, the well-known TV host and tech personality runs Lockergnome, a site which is a bit like our own, offering software recommendations and tech topics ‘how-tos’. The YouTube channel is quite popular with 3400 videos and nearly 180,000 subscribers. 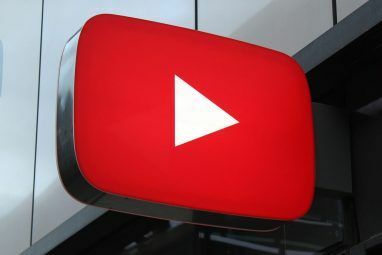 From the serious of the channel to the inveterate of this one; this ‘how-to’ YouTube channel is all about the most astonishing hacks, pranks and how-to videos in the world. From the Tripwire Bang Alarm to the how-to on the Infrared Intruder Alert, this channel has a host of crazy but practical projects to while your summers away. This ‘how-to’ YouTube channel is perhaps a bit too geeky, but if you fancy yourself around a workshop then you might have already paid the online magazine and its collection of projects a visit. Make Magazine is one of the ultimate do-it-yourself websites and always worthy of a bookmark. 639 videos could keep you busy for more than a year. HowdiniGuru is cast in the same mold as sites like eHow and HowCast. 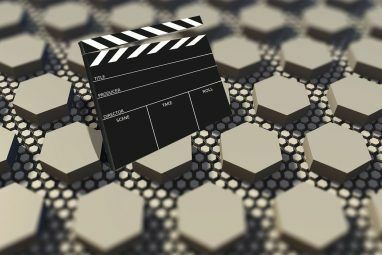 Videos on a wide variety of topics make up its repertoire. The videos are also therefore top class. The how-to website describes itself as little instruction manual. Knowing how to jump start a car battery or how to make a classical sidecar cocktail certainly fits that bill. I would certainly place this study oriented YouTube channel among the top how-to resources. After all, even Bill Gates endorses it as a must stop resource for learning the fundamentals of math’s and science. This channel again proves that professionally-produced and user-generated how-to YouTube videos can be great learning aids; even with a monkey as a mascot. You have 7800+ videos that can teach you everything from automobile repair to preparing that car for a road trip. If you traipse through the ten member how-to channels list above, you will notice that I have been a bit partial to the ones with heavy tech leanings. Then there’s a bit of personal preferences thrown in. I have had to avoid some cool YouTube how-to channels on fashion (Threadbanger), make-up (MakeUpGeek), and even other technology channels (PC WizKid). Well, that’s what happens when you enter the digital quicksand of YouTube. What other YouTube channels would you put on this list? Explore more about: Education Technology, Online Video, YouTube. That too. Some of the videos there have racked up great views. how are the above videos not accurate? You have to be kidding...Expert Village? Sorry, but your post loses all credibility if you site them as anything other than a joke. They have some of the worst, just straight up incorrect and factually wrong videos about subjects I have seen. Why don't you list Standford, Berkeley, or M.I.T?? They all have open courseware options that are well, university quality. They all have Utube channels and complete coursese online. Excellent article Saikat. Just a few more channels to get myself lost in. Oh the wonders and trails of YouTube. Where will it end...? I love it, thanks Saikat! It would also be great if you feature youtube channels similar to thenewboston. Which talks about some computer related stuff. The NewBoston site is quite nice with loads of tutorials. Didn't know about it before.Thanks. I am a regular follower of MonkeySee and they provide very good tips. Thanks for the other top 10 How To channels.